Sodipro Keratin - Just Beauty Products, Inc.
Sodipro Keratin There are 9 products. 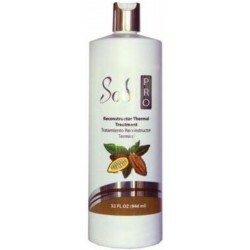 Sodi Pro Smoothing Chocolate Keratin-Reconstructor Thermal Treatment 946ml/32oz. Designed to treat and straighten damaged or curly hair in an efficient and long-lasting manner. This treatment allow you to wash the hair or tie it down on the same day of treatment. 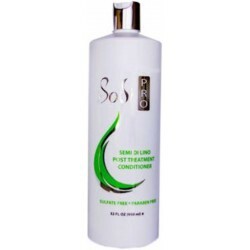 Sodi Pro Clarifying Shampoo 946ml/32oz. Deep Clarifies, opens cuticle and prepares the hair for treatments. 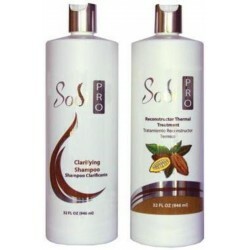 SODI PRO Smoothing Treatment- Chocolate Keratin Kit 946ml/32oz (2 items). Designed to treat and straighten damaged or curly hair in an efficient and long-lasting manner. This treatment allow you to wash the hair or tie it down on the same day of treatment. 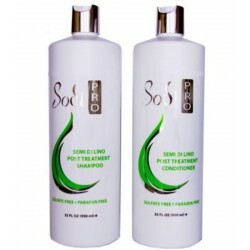 Sodi Pro Semi Di Lino Post Treatment Shampoo 950ml/32oz. Sulfate Free, Paraben Free, No Harsh Sales. Moisturizes, detangles and gently cleanses and rehydrates the hair for unsurpassed manageability, elasticity and shine. Great for use in chemically treated hair. 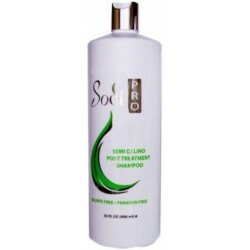 Sodi Pro Shampoo-Conditioner Semi Di Lino Post Treatment Kit 32oz. Shampoo and Conditioner Sulfate Free, Paraben Free, No Harsh Sales. Moisturizes, detangles and helps to restore hair's shine and health. 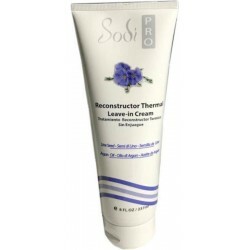 Sodi Pro Reconstructor Thermal Leave-in Cream 237ml/8oz. Is enriched with Argan Oil and Linen Seed Oil to restore the moisture in the hair and protect against the harsh environment. 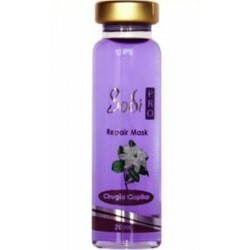 Sodi Pro Repair Mask - Capillary Surgery Ampule 20 ml. This product restores your hair shine and eliminates frizz. Sodi Pro SDL Cristalli Liquidi Serum 100ml/3.4oz. Finishing Oil. Repair and Shine. Exalts the luminosity and natural smoothness, providing shine and ease of combing even dyed and permanent hair.